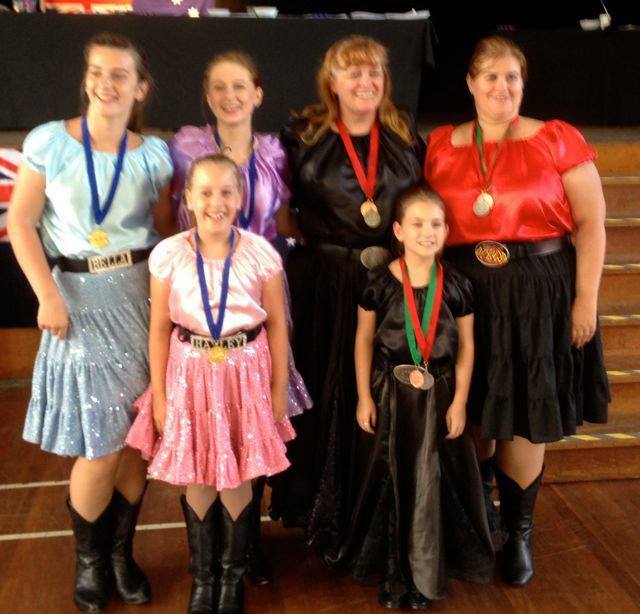 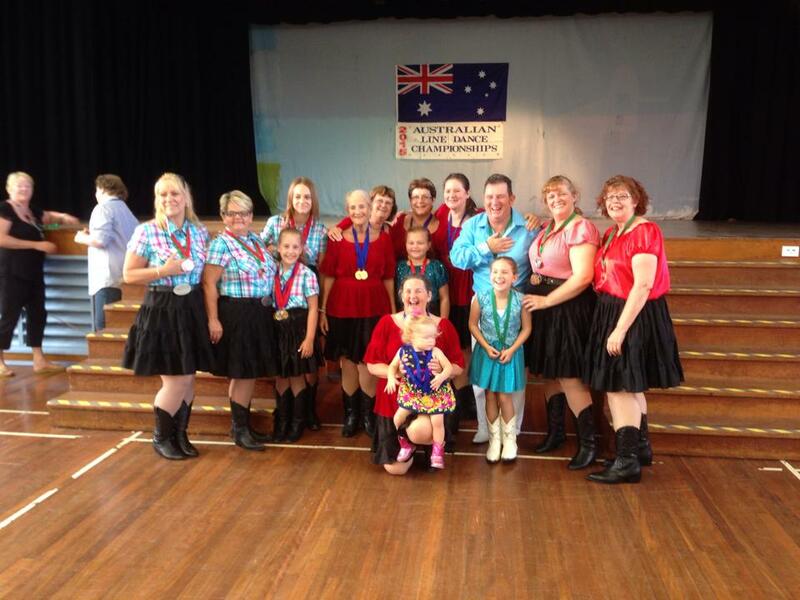 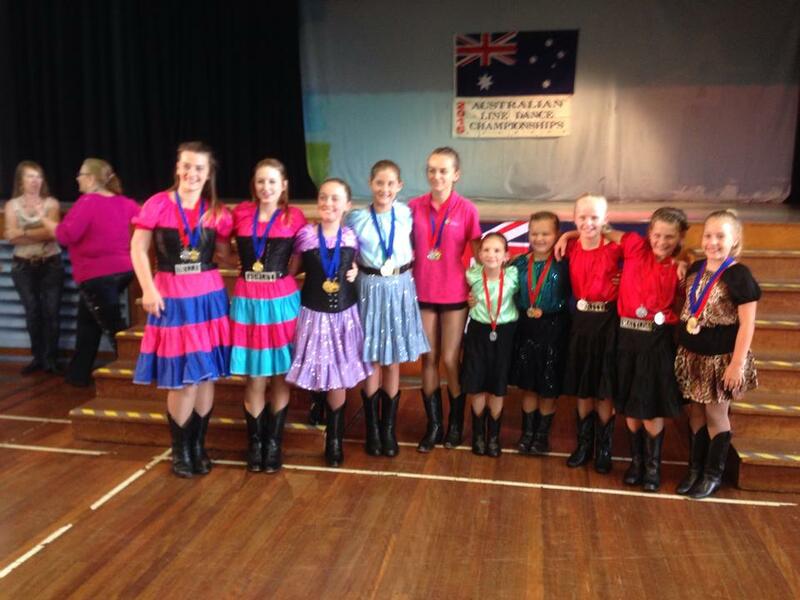 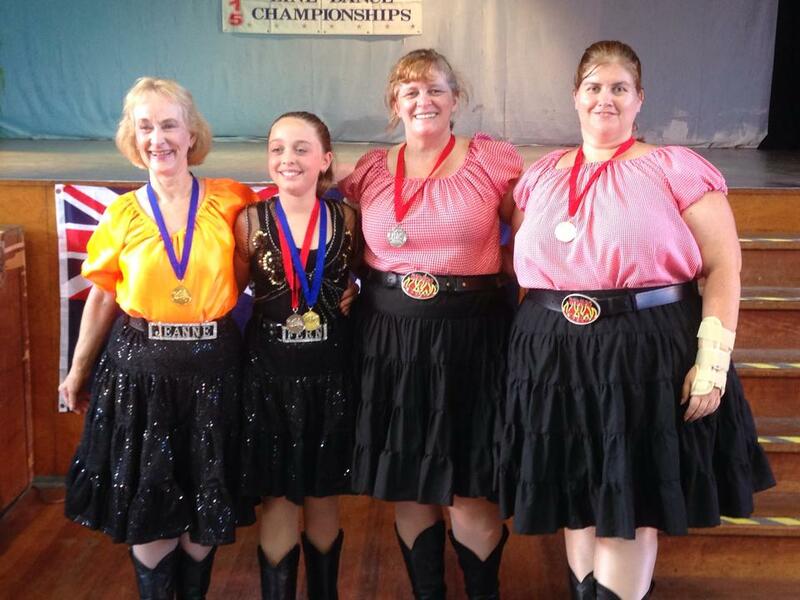 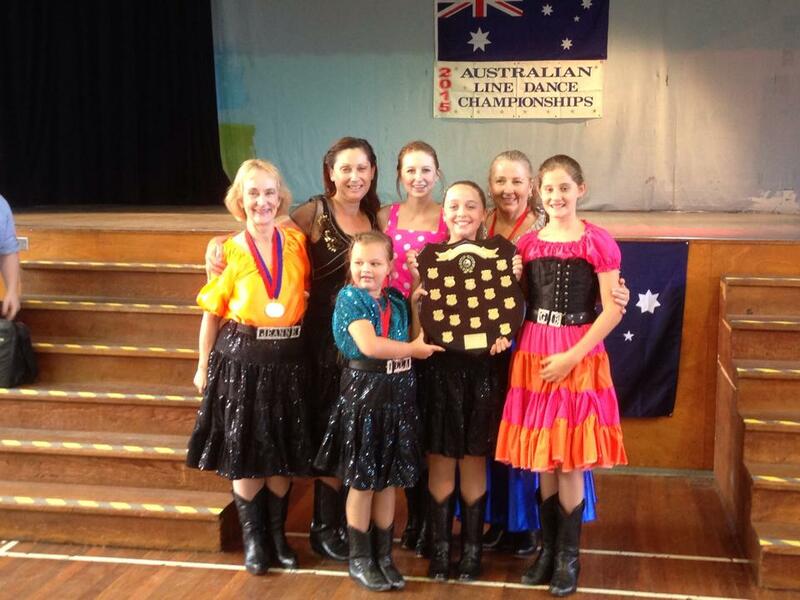 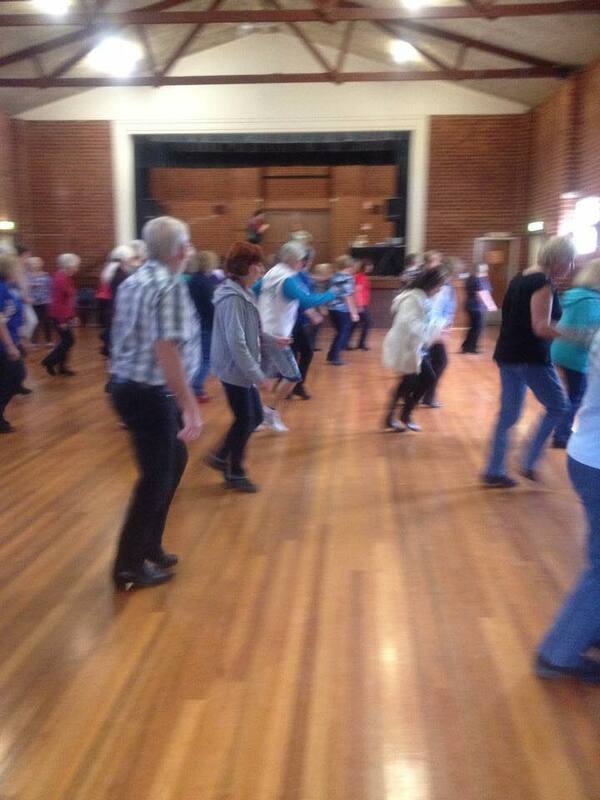 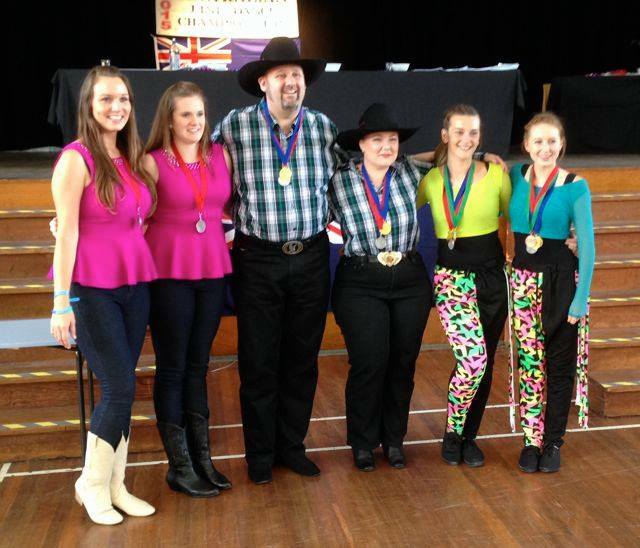 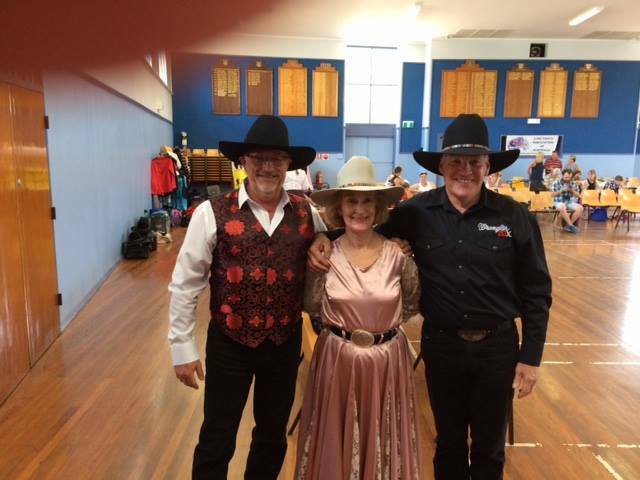 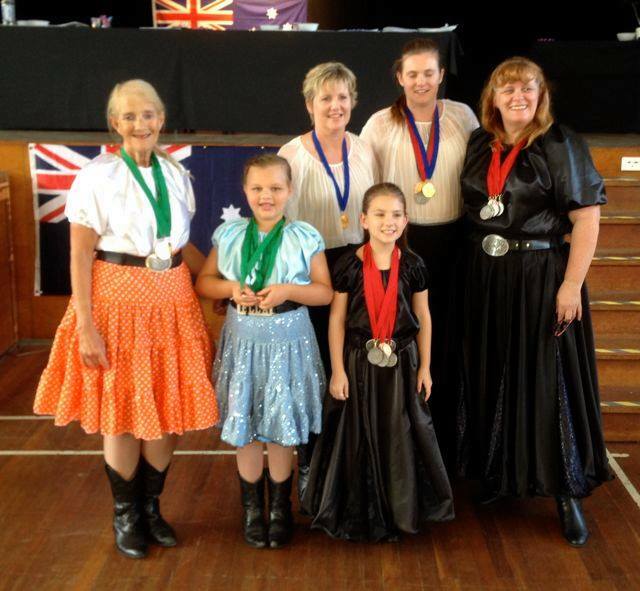 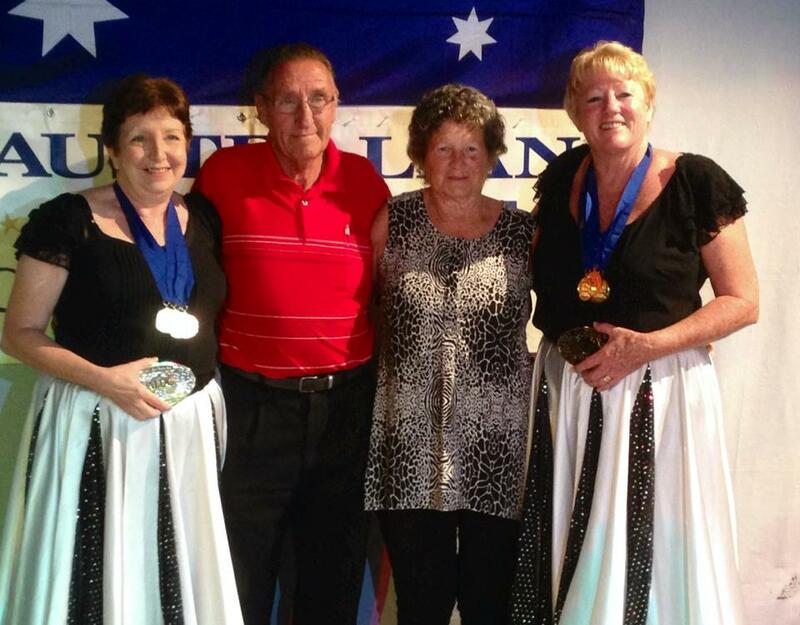 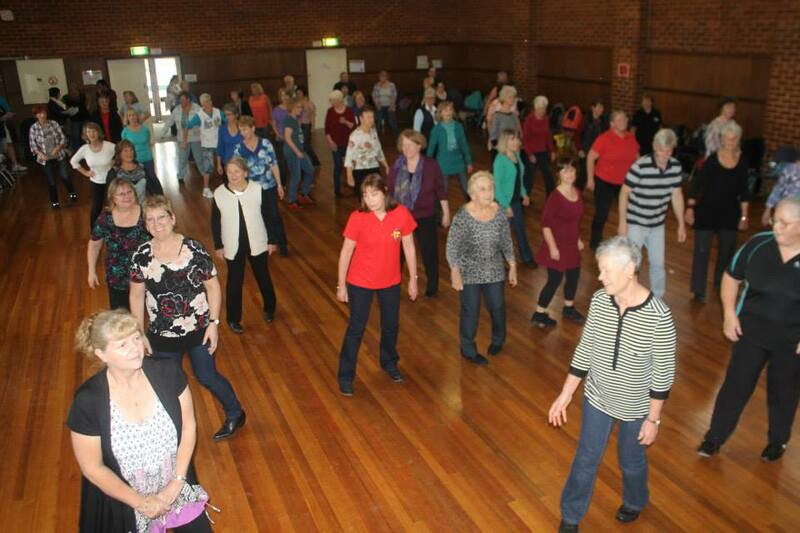 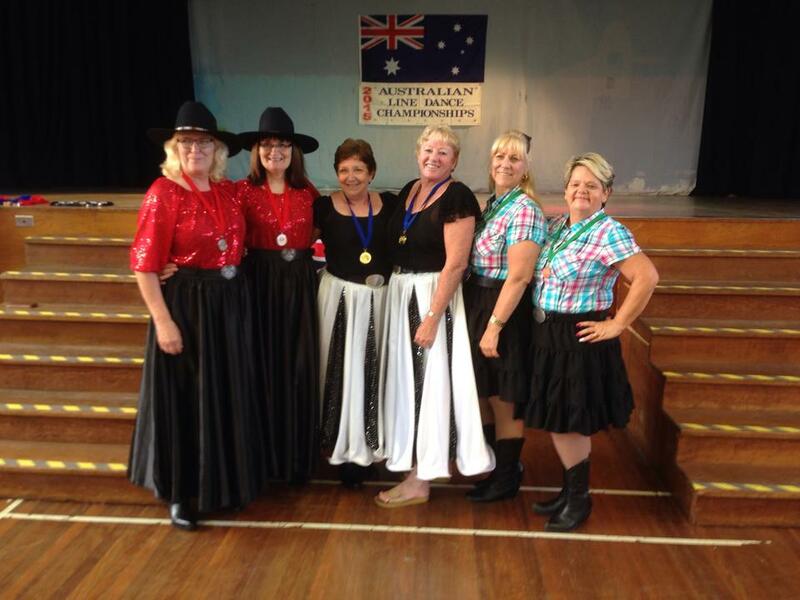 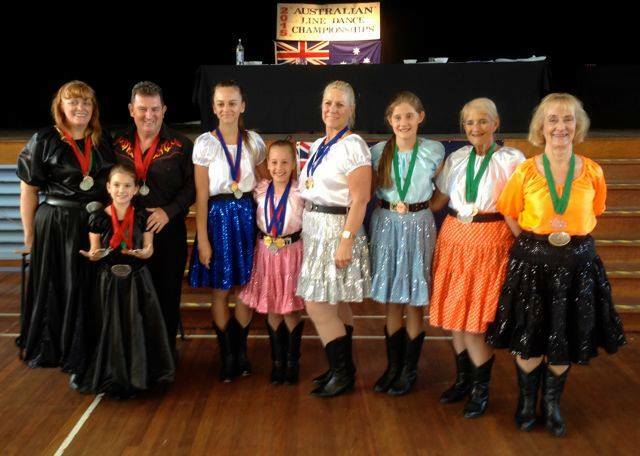 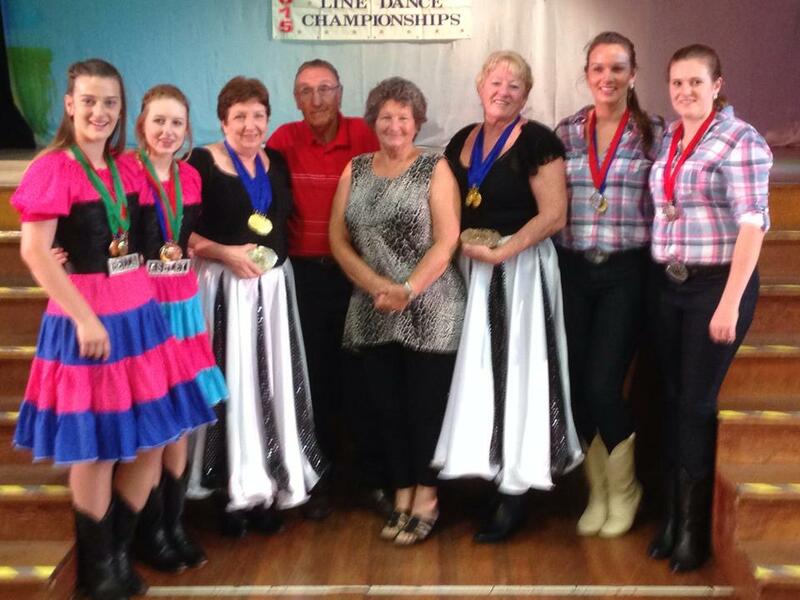 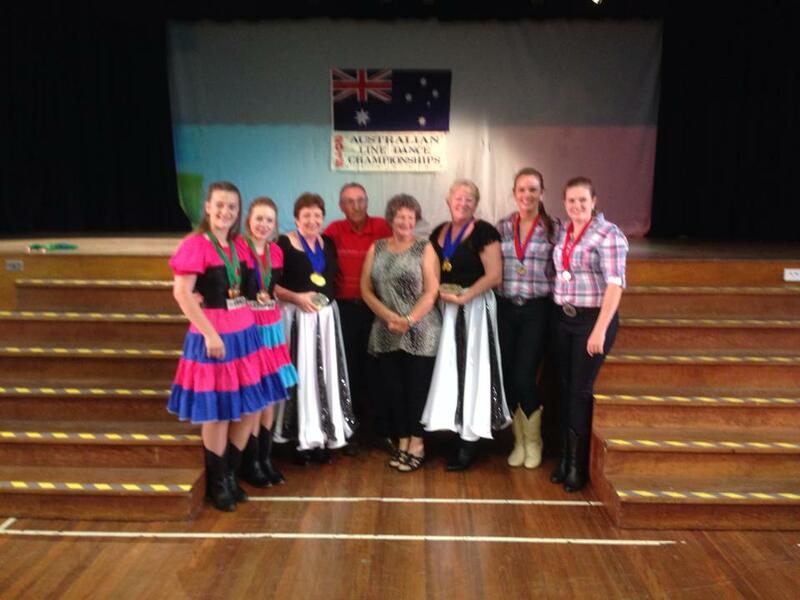 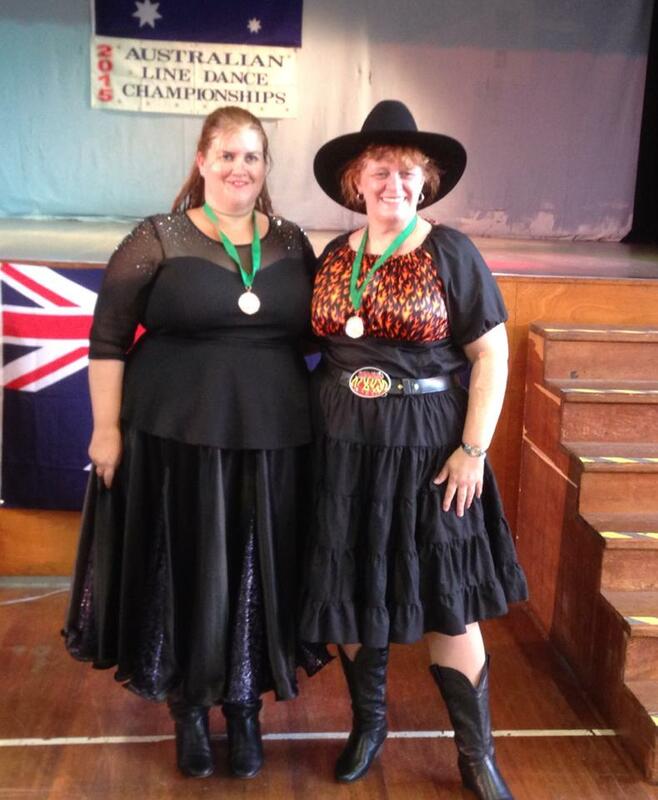 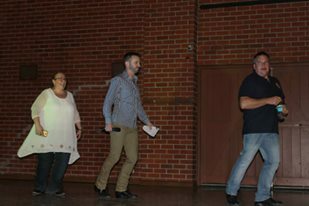 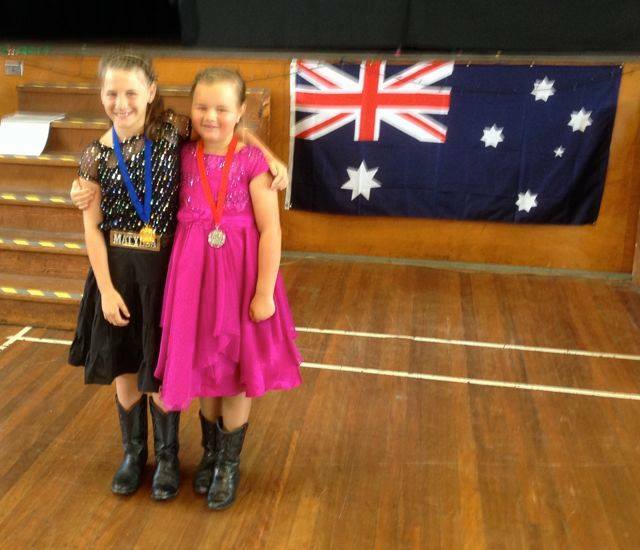 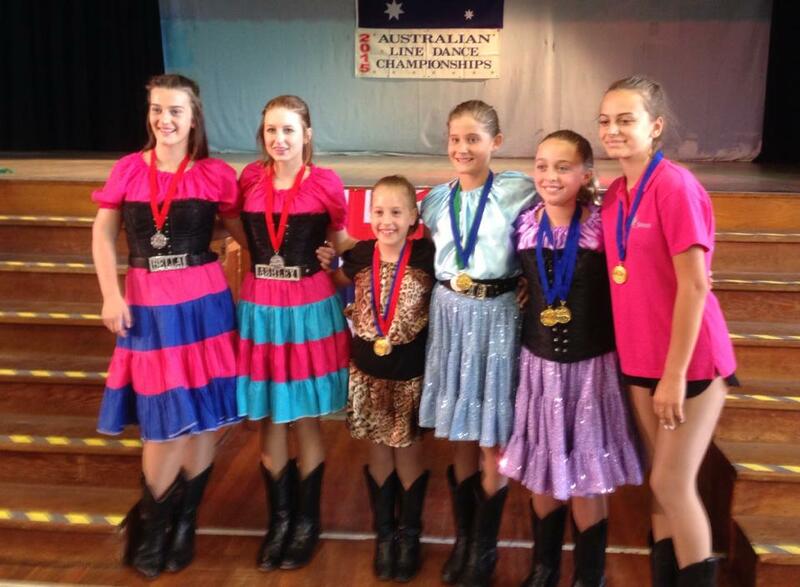 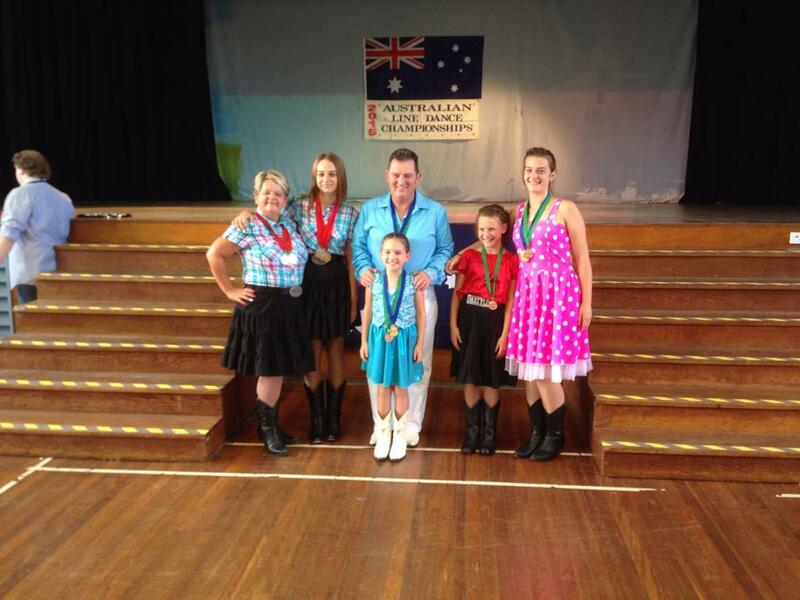 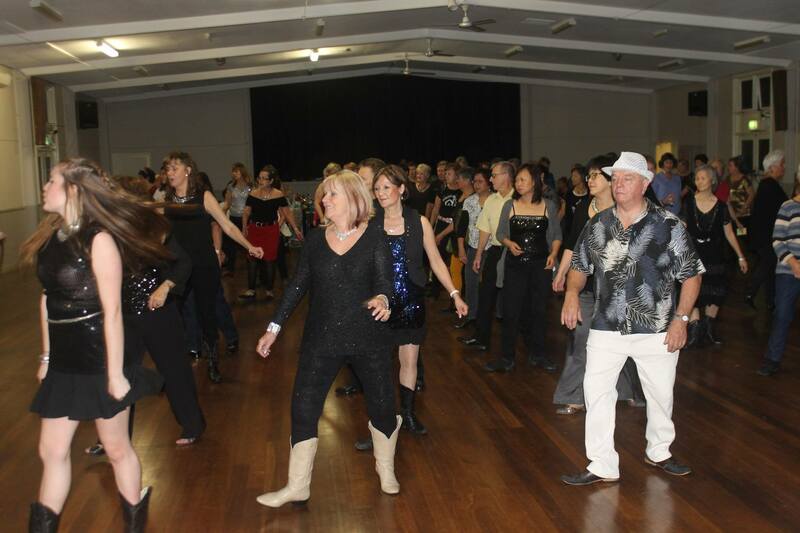 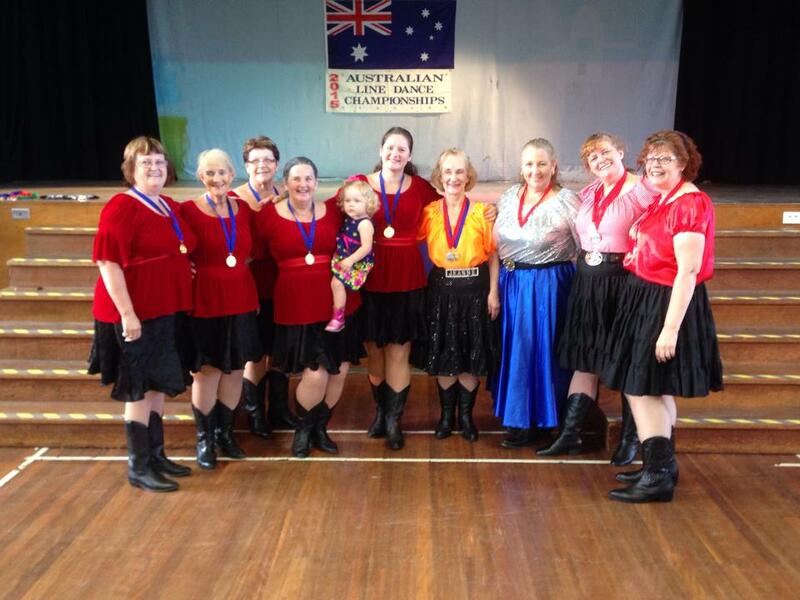 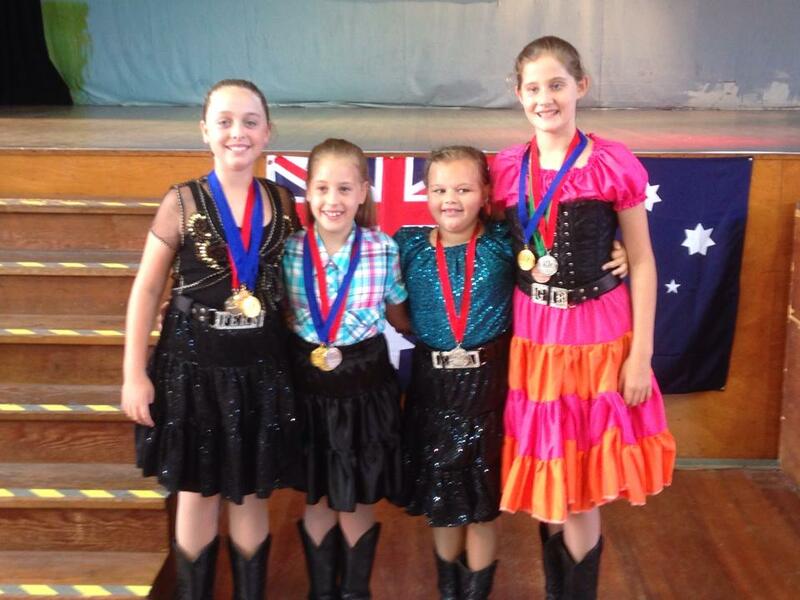 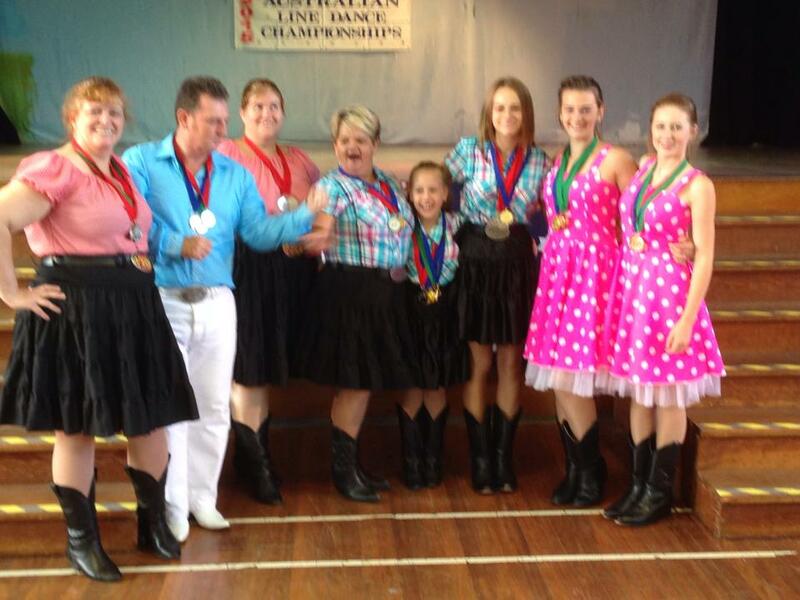 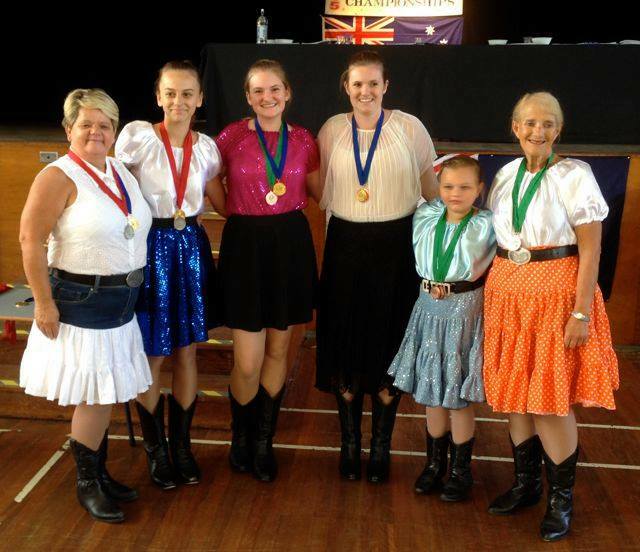 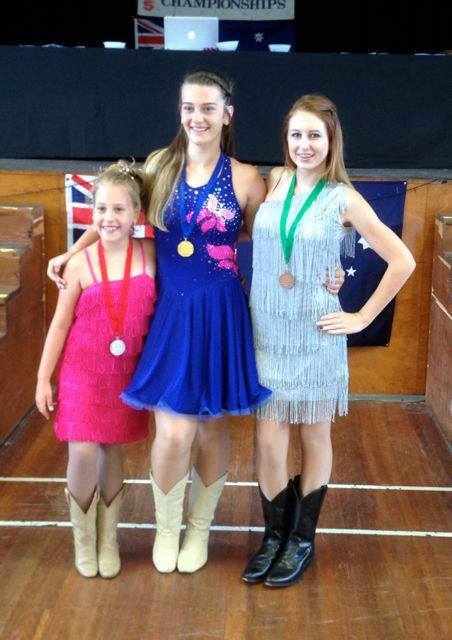 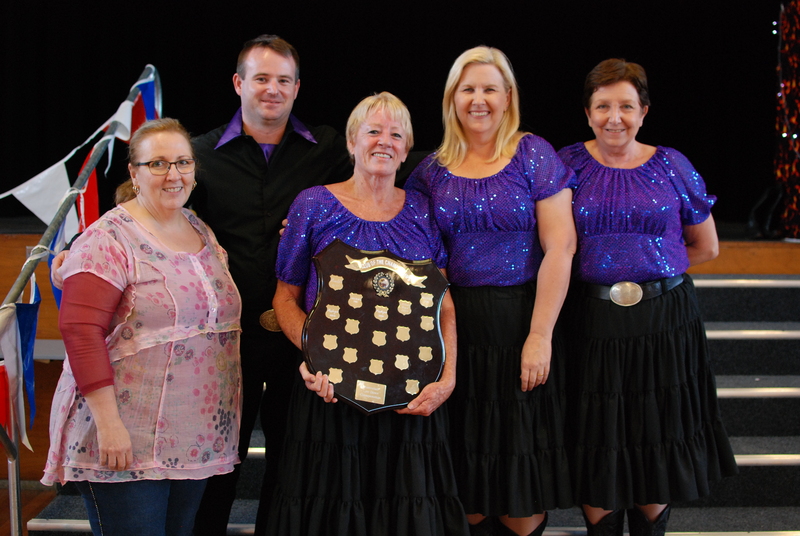 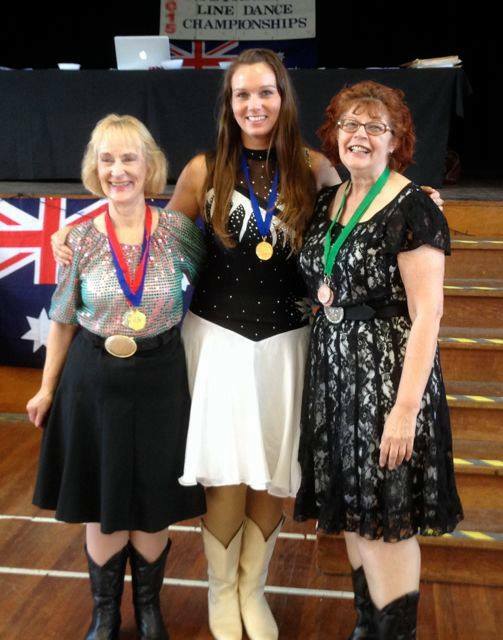 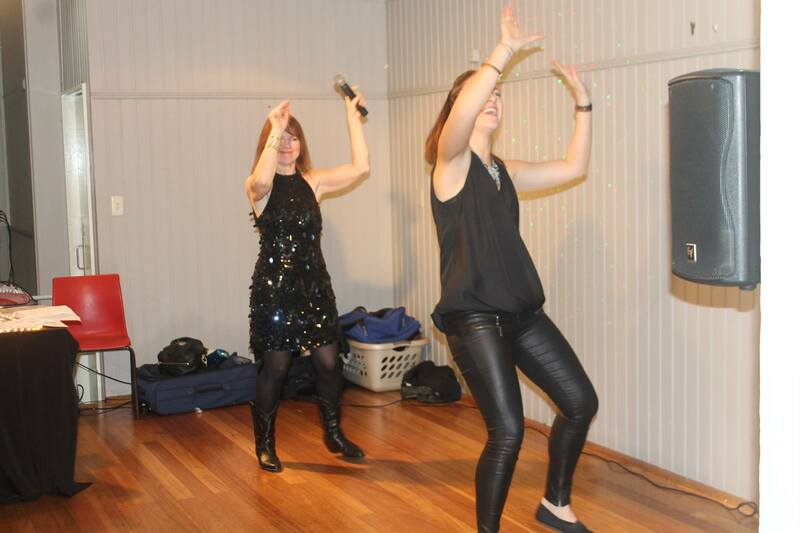 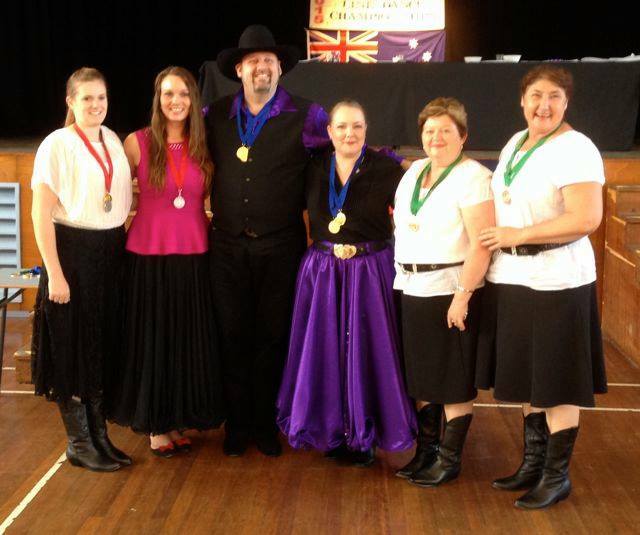 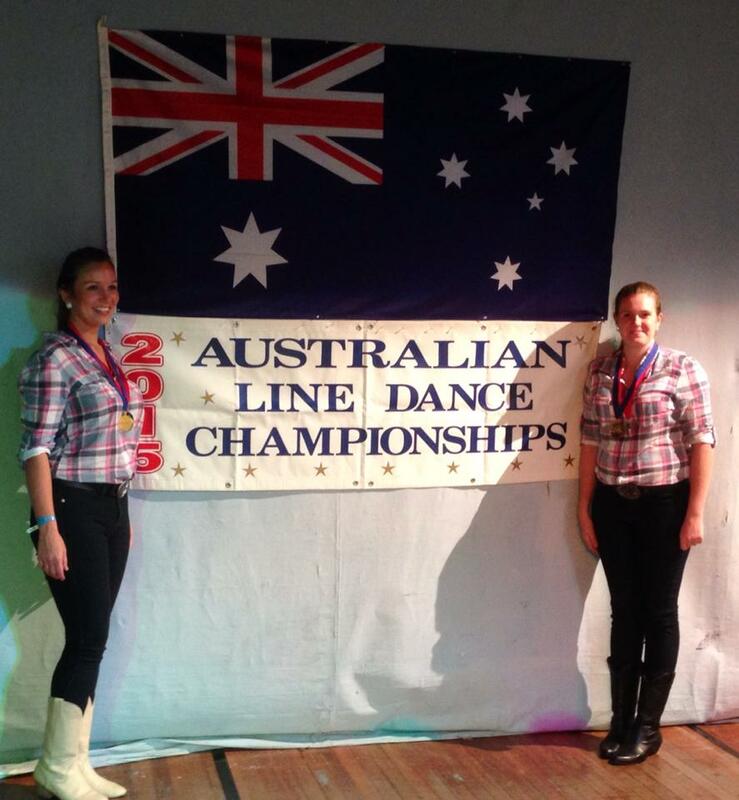 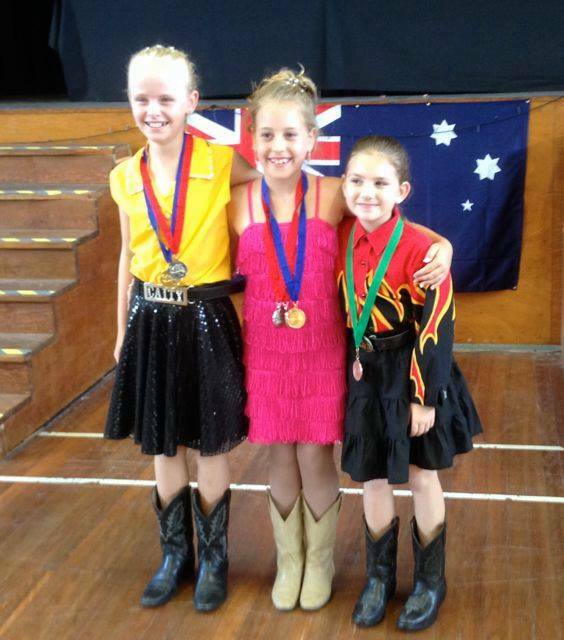 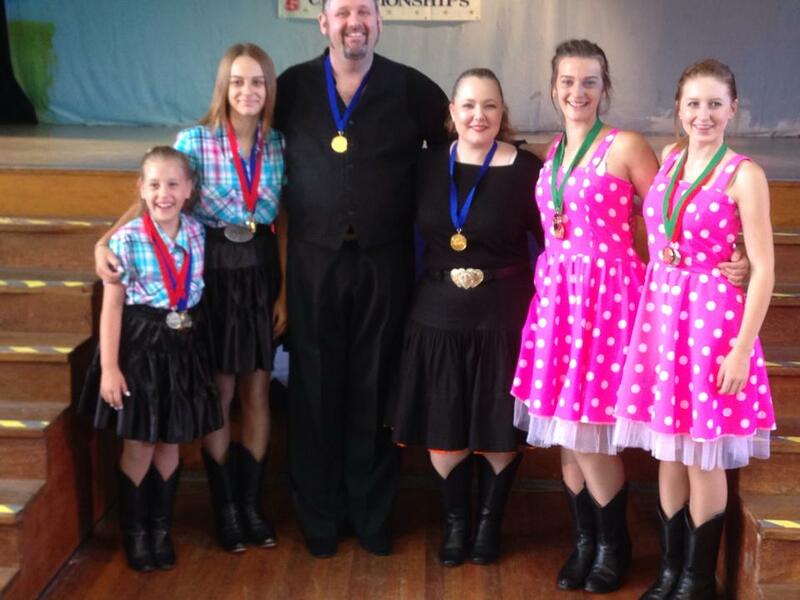 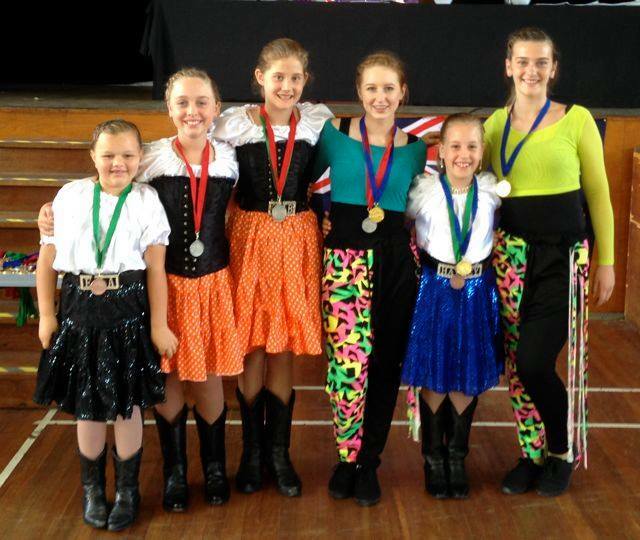 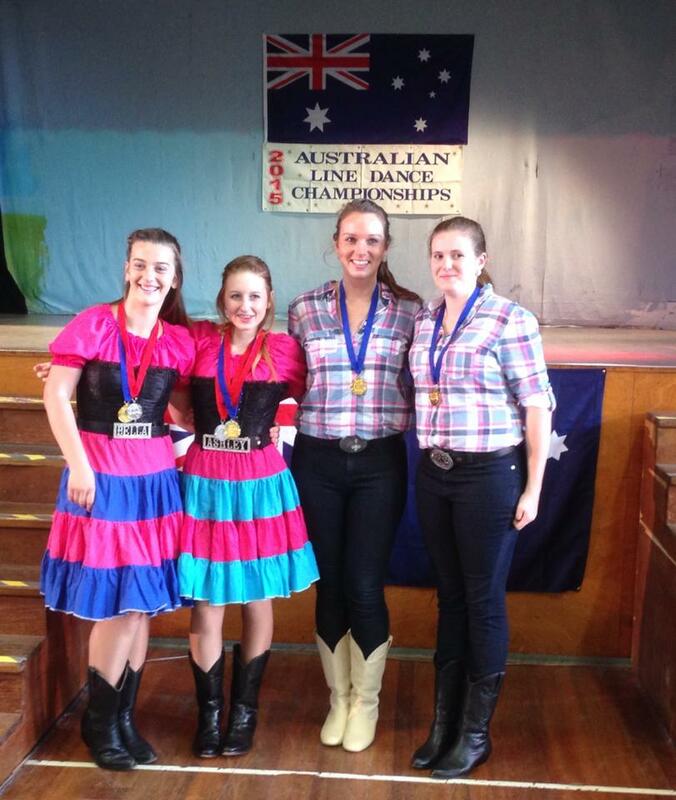 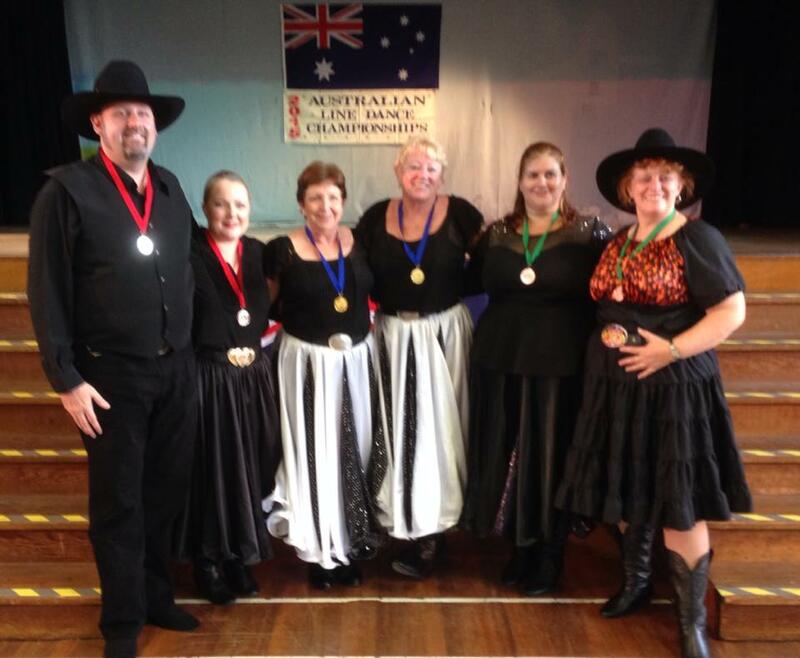 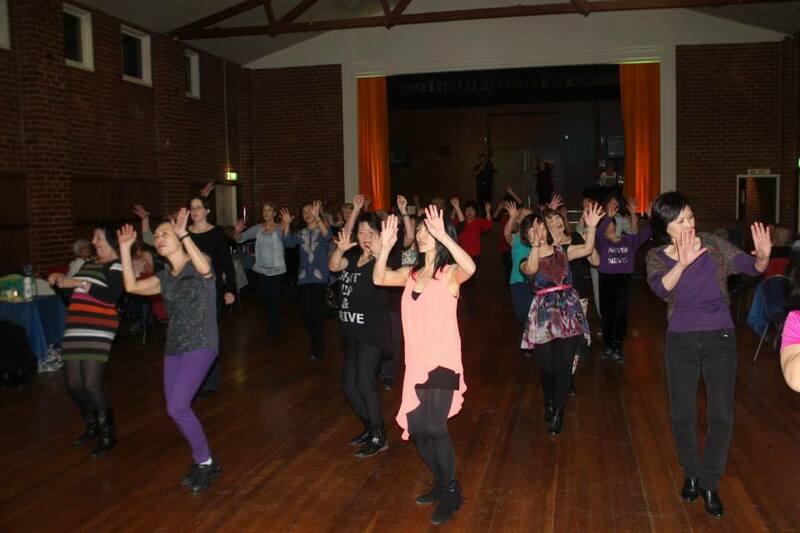 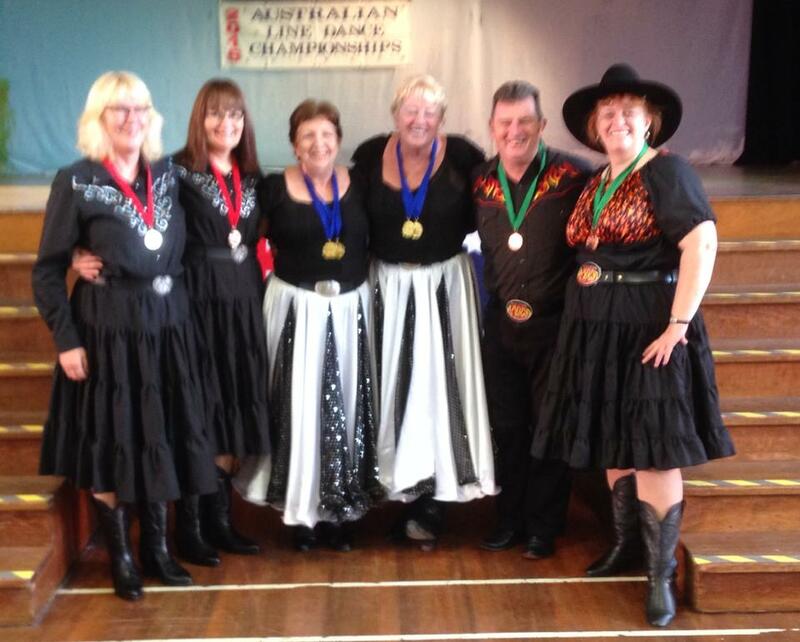 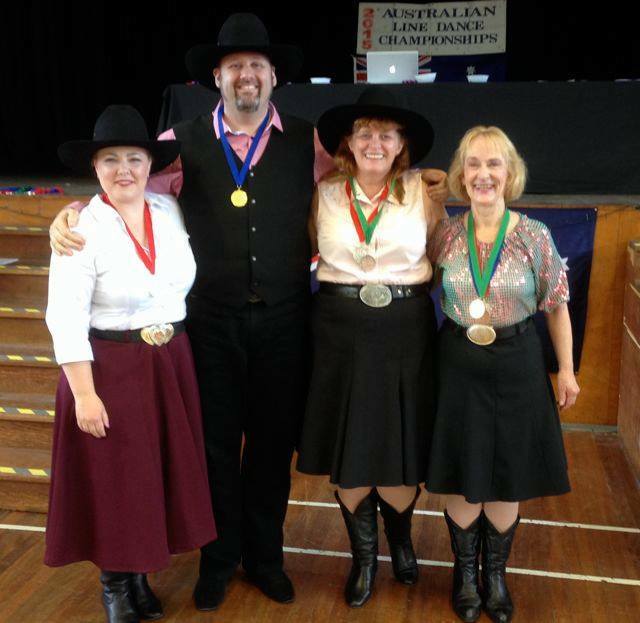 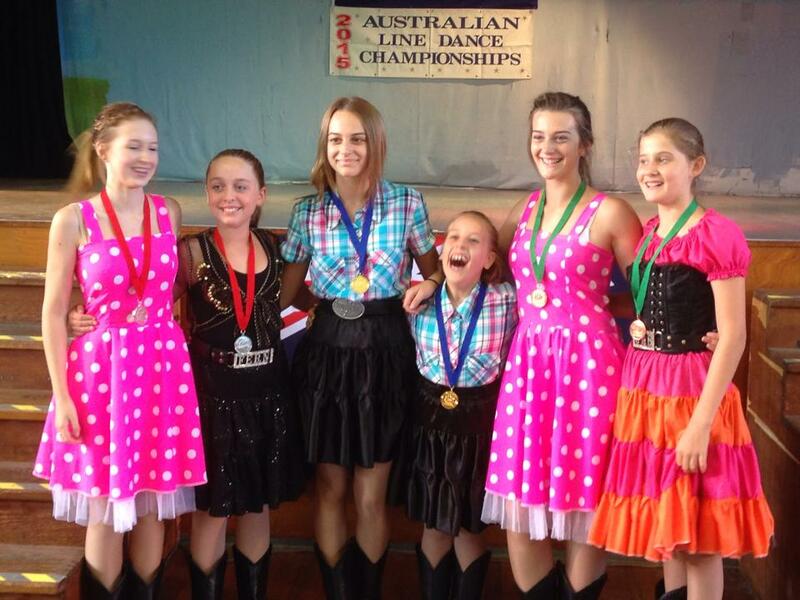 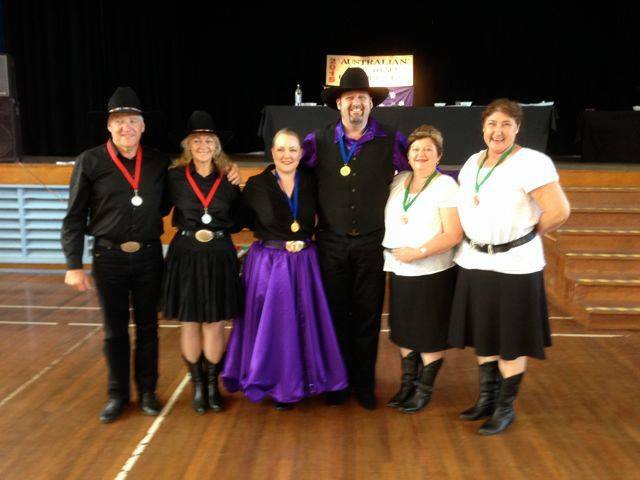 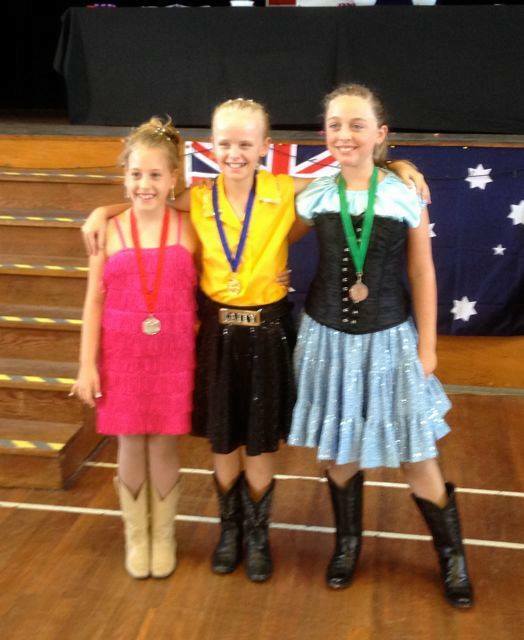 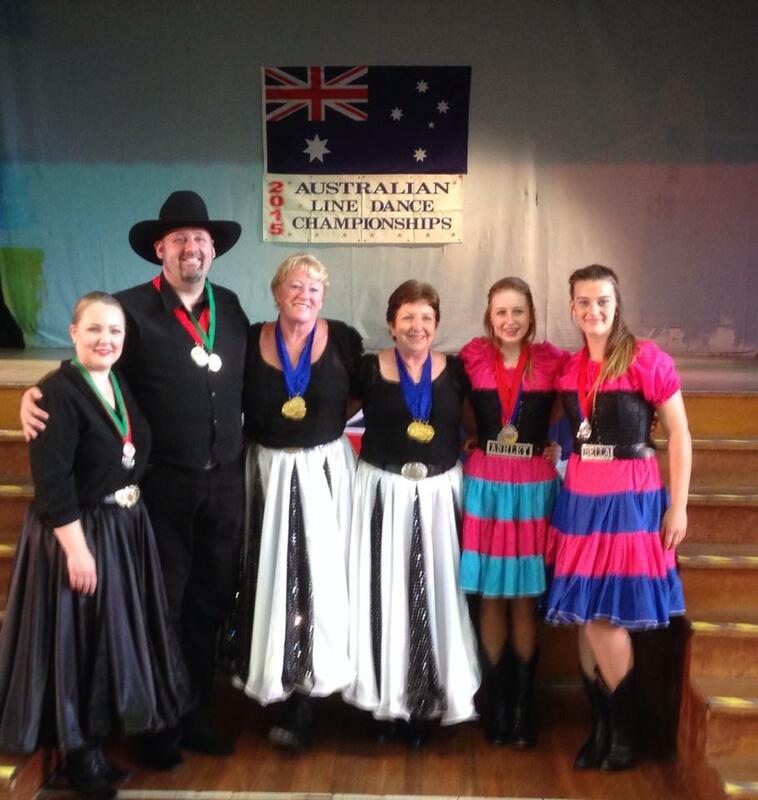 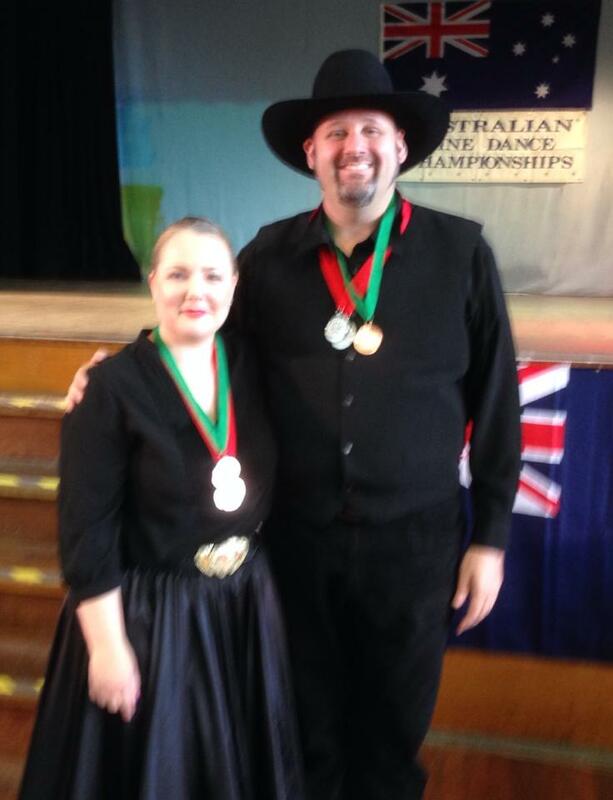 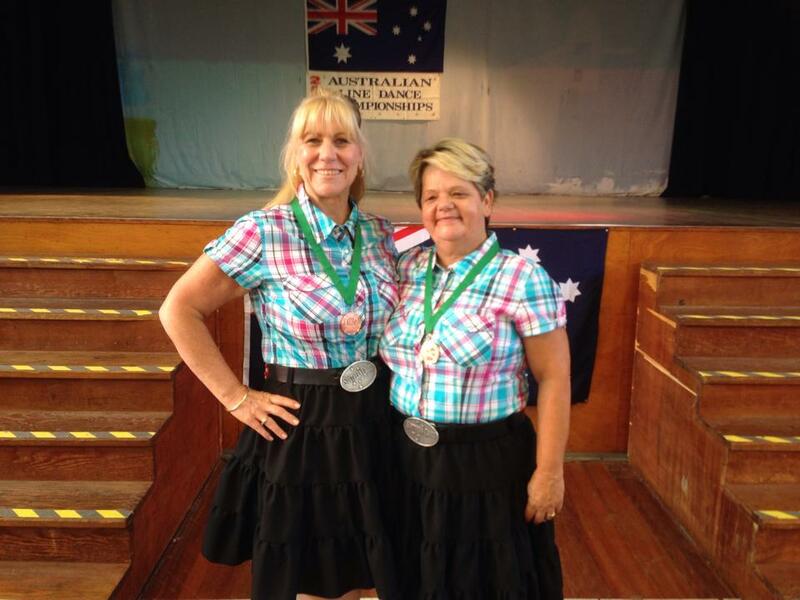 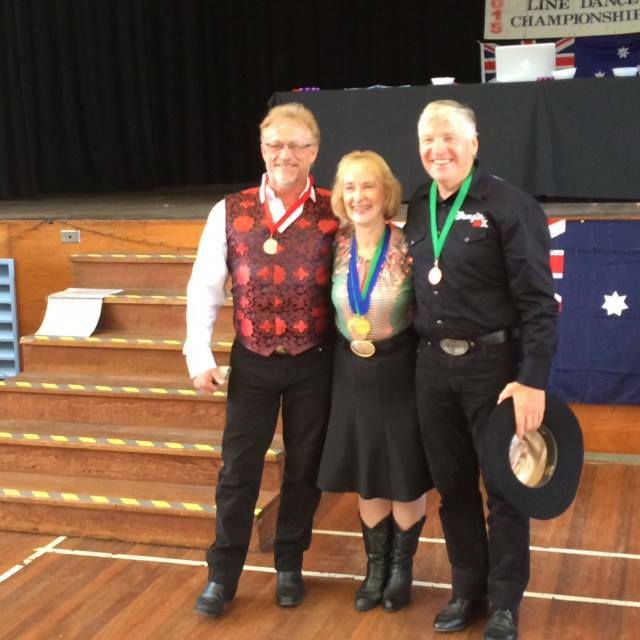 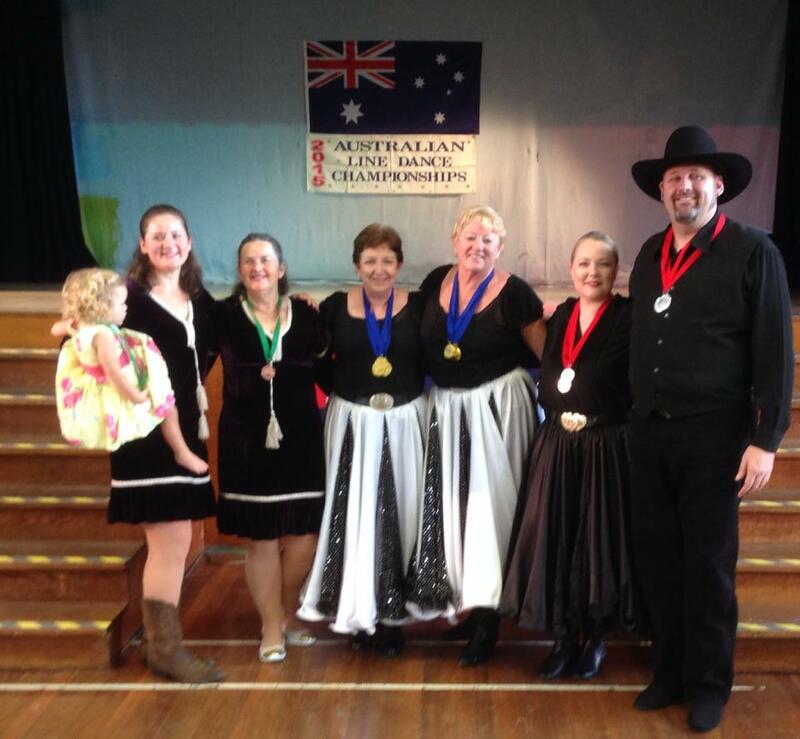 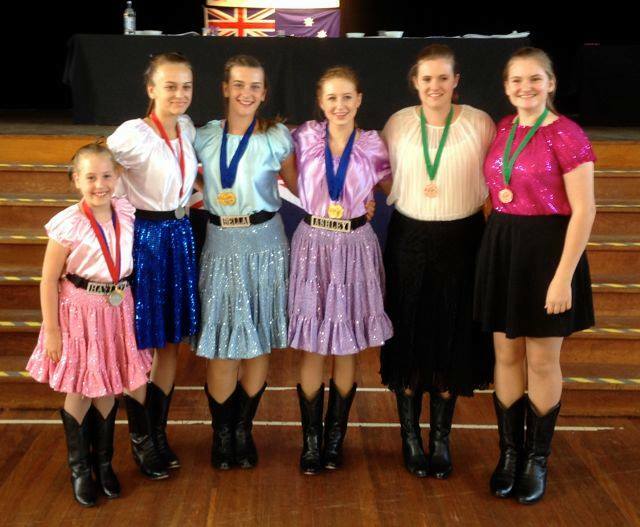 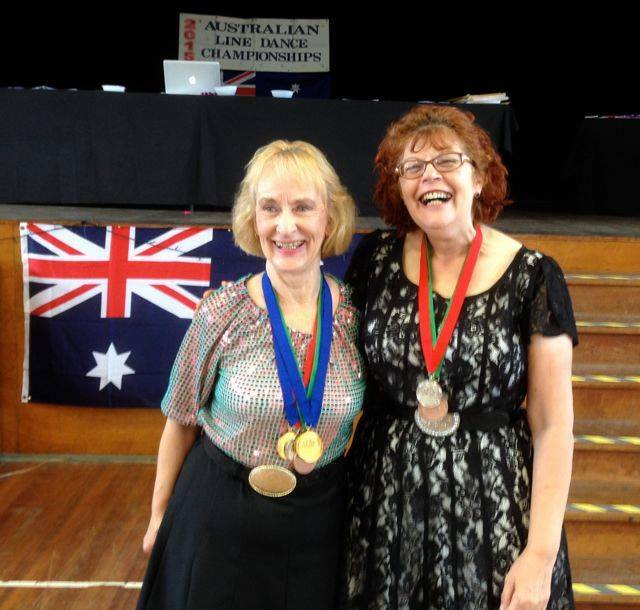 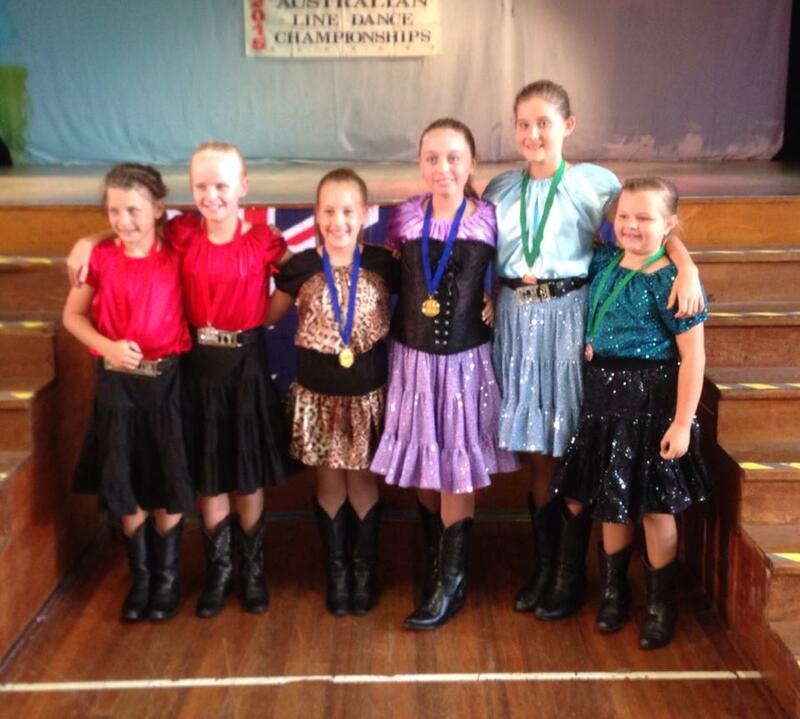 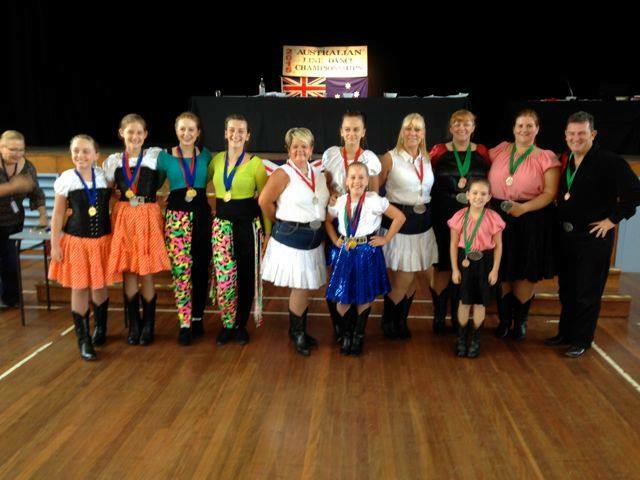 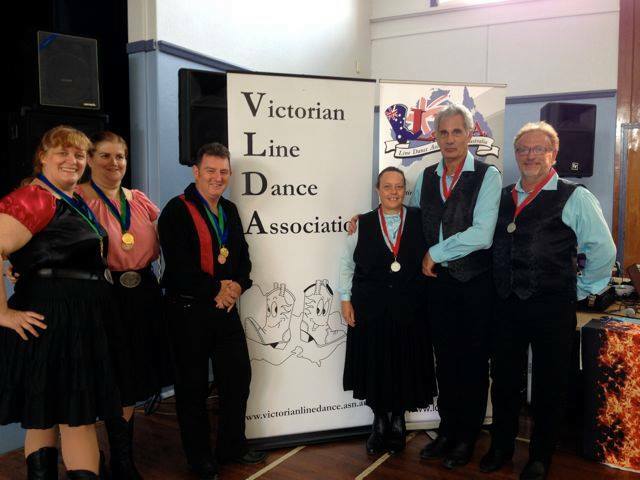 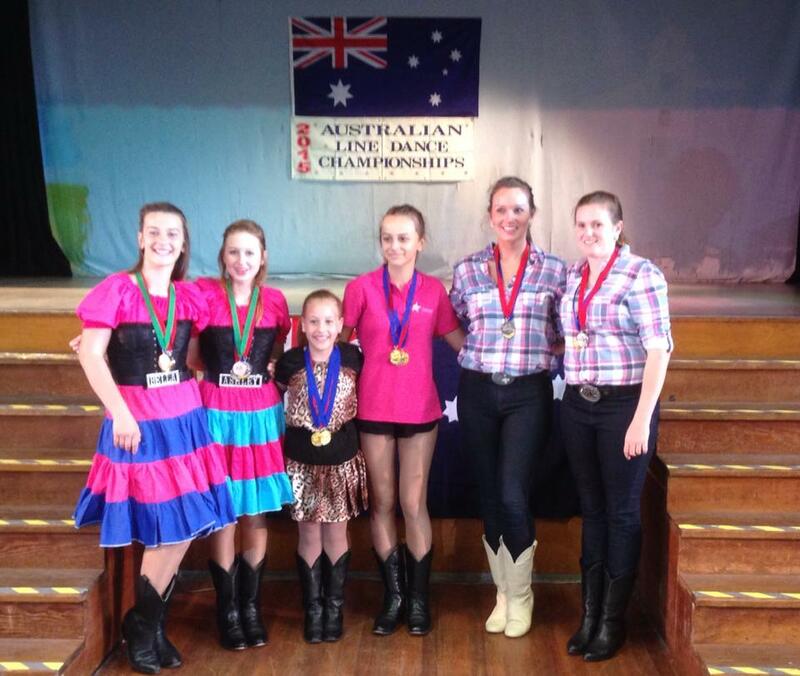 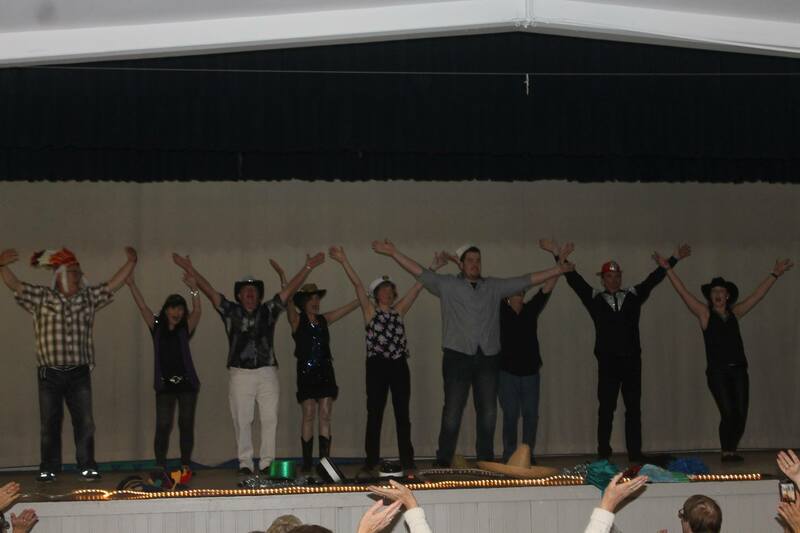 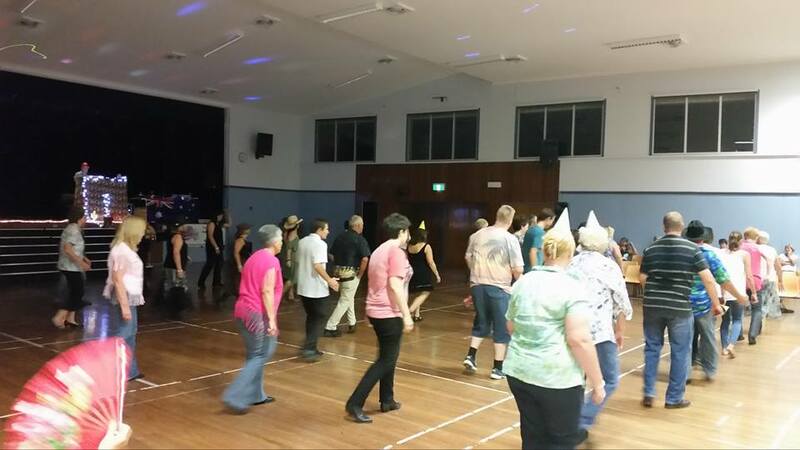 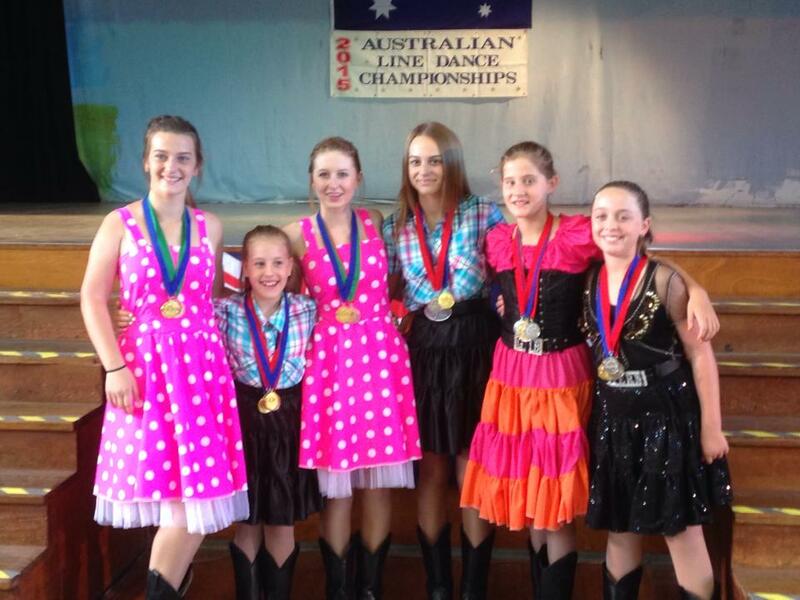 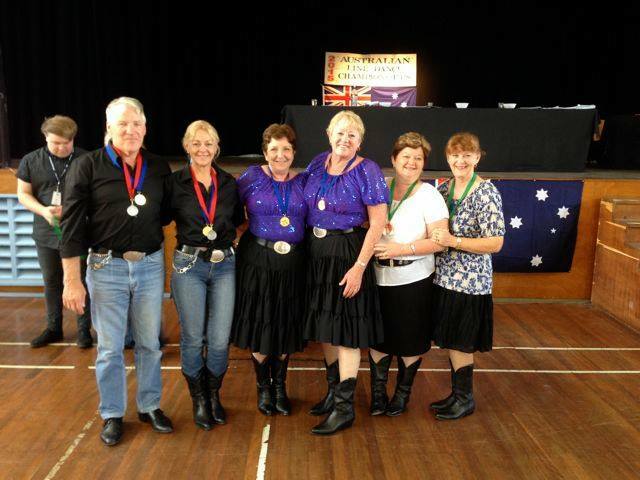 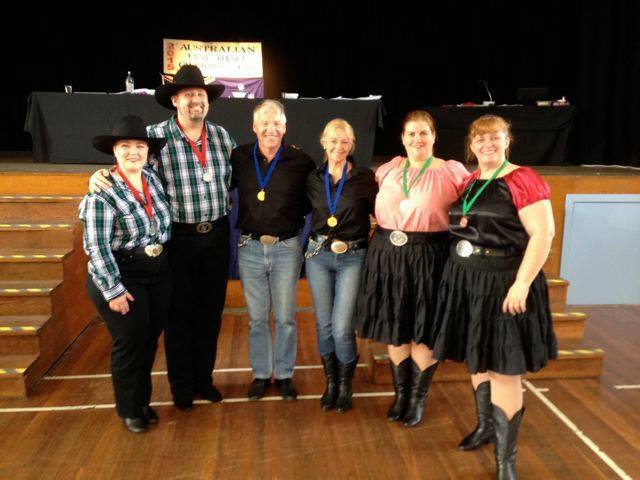 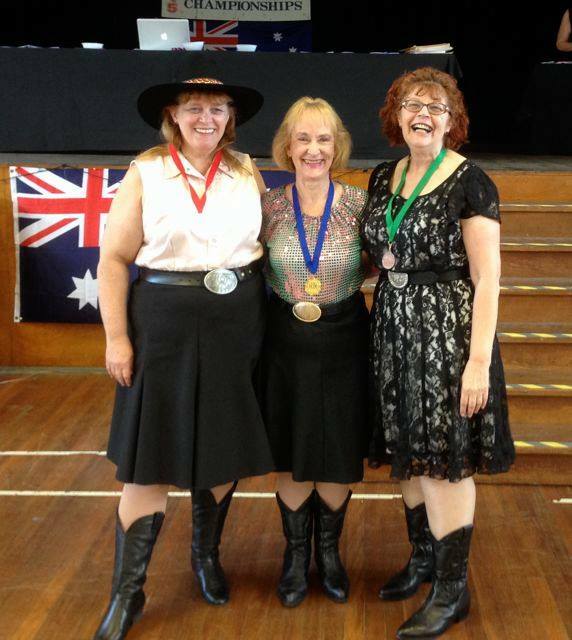 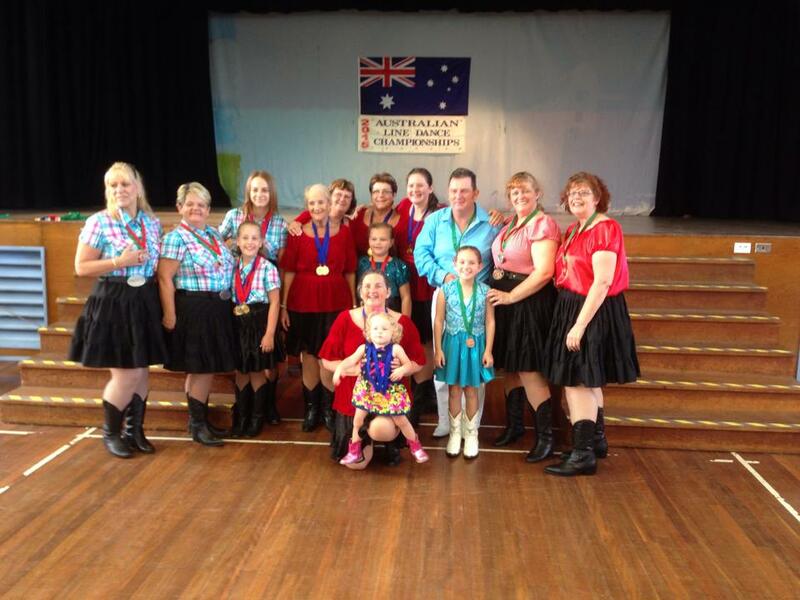 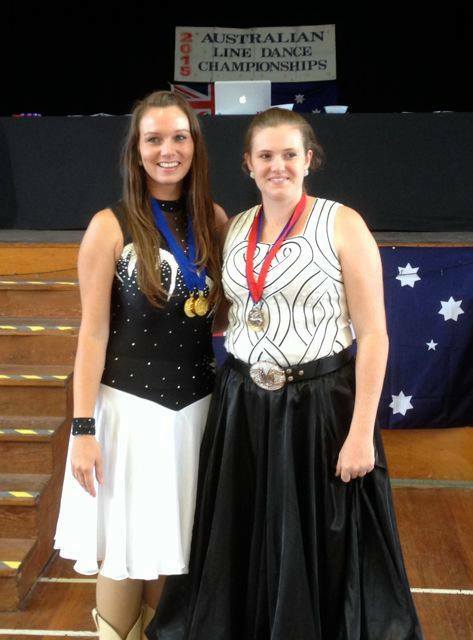 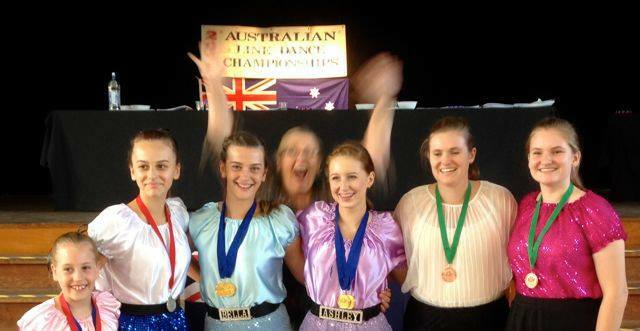 The LDAA is a not-for-profit organisation which aims to promote and support line dancing across Australia. 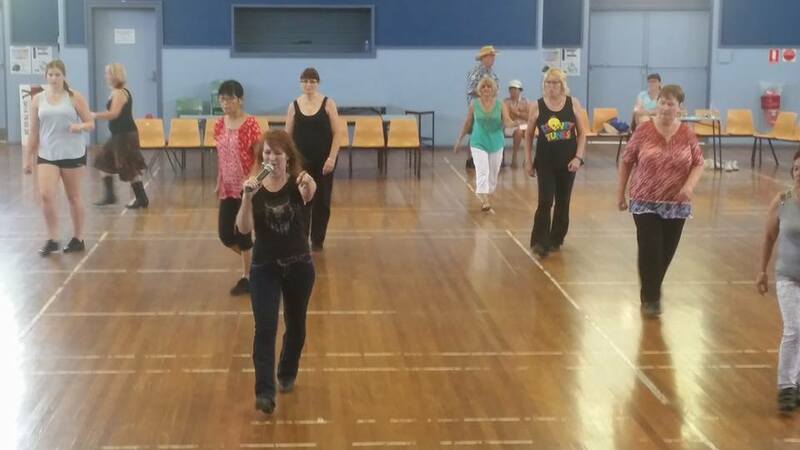 Line Dancing is a great way to have fun, meet new people, learn a new skill, all whilst exercising without even knowing it. 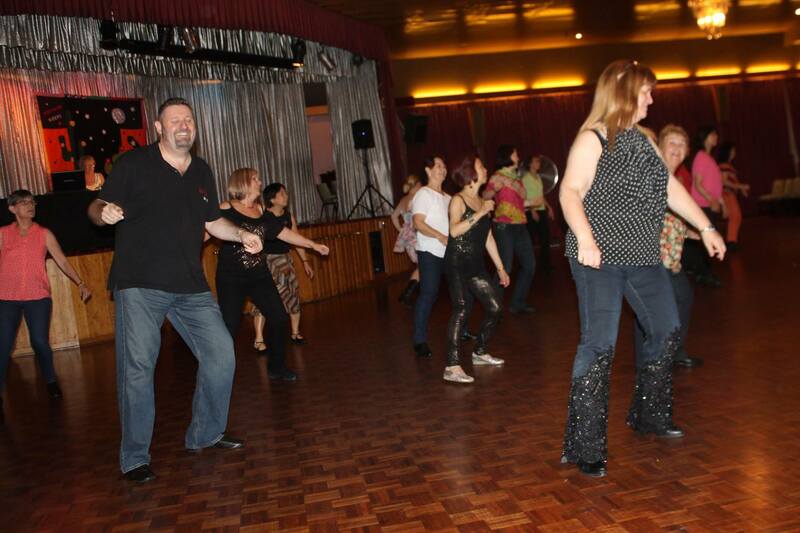 Try it now! 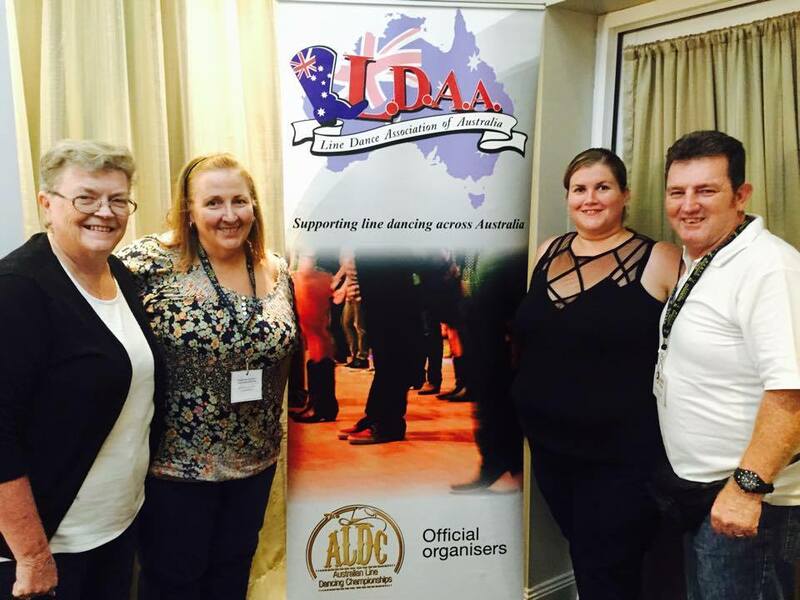 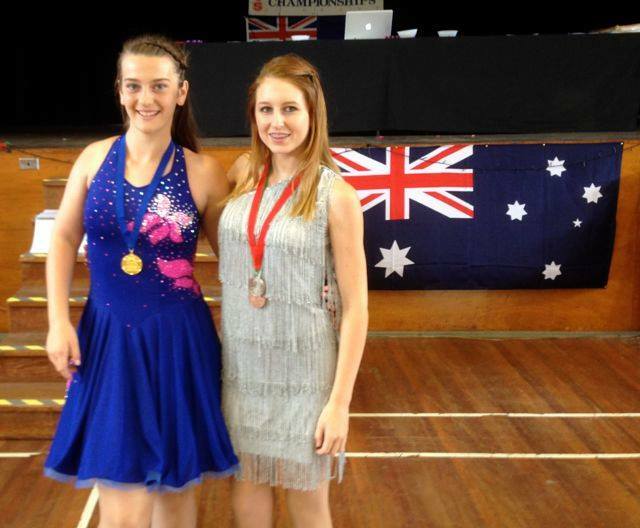 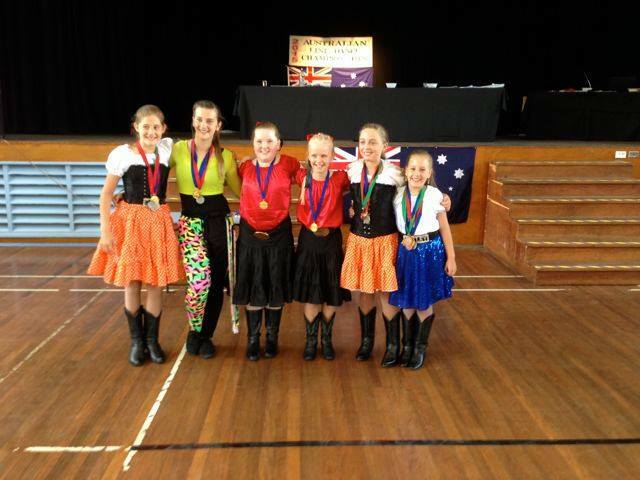 The LDAA’s members include social dancers, choreographers, competitors and professional instructors from across Australia.